I traveled down to Conncecticut and had my make-up done by super talented Julie Rondini of Simply Gorgeous by Erin Make-Up, then drove about an hour into the country and met Michelle at our rendezvous point by the Salmon River. When I pulled into the parking area where we were to meet I was incredibly nervous. Like stomach churning before a dance performance nervous. I was about to get into an evening gown in the woods and travel into a flowing river in the middle of nowhere with a stranger. Who does this? But as soon as Michelle and I started talking, I started to immediately relax. She has this presence about her - a calming force - that makes you feel like you have known her for 20 years as soon as you meet her. The florist who did my floral crown, Jakki of Jakkelyn Iris Flowers, met us, fitted my crown and then off we drove to what Michelle calls a place where the "whispers of our ancient Grandmothers are undeniable." Awesome. The weather was a perfect 74 degrees. The sun was setting and casting a glow like I had never seen. The river water was warm and inviting...and in I went. As soon as I entered the water a hawk flew over Michelle and I...then another large bird...then a fish jumped out of the water...then a dragonfly almost landed on my head. I was like Mother Nature calling all my children to me. It was incredible. Here we were in this magical setting, just the two of us exploring the natural ebbs and flows of the river and sharing an hour together that I will never forget. We talked about our kids, our families, our daily lives. We laughed about what our bodies have become after having children. We talked about our struggles and stresses. We shared time that I will never forget. I told Michelle I was up for doing absolutely anything she wanted me to do in the river, so she had me do some underwater shots. Just looking at this photo makes me want to drive back to the river and dive in! I truly believe that if you are comfortable in your life, you aren't really living...let me explain. The idea of this photo shoot gave me butterflies. At first they were exciting butterflies, but the closer I got to the date, it was more like sick to my stomach butterflies. I was nervous about the whole situation - being in a remote location by myself, being gone the whole day from my kids, getting hurt while in the river, having the photos not turn out, etc. - for days before the actual shoot. But look at the results (and these are the only two photos I have seen so far)! And every time I think about the experience it makes me incredibly happy - that I did something for myself, that I did something I have never done before, that I met someone I will never forget, that she made me feel like I was truly a beautiful person and not just a stay at home mom who wears yoga pants every day. It's the same with other things in my life, whether it be going out to dinner with people I have never met before, or attending an event with my husband, starting a new class with one of my kids, showing my jewelry at a show, talking in front of other parents at my kid's school. All of these things make me nervous for days in advance, but after the fact, they all bring me joy and make me realize that all that worrying was for nothing. I could just go about my daily life, not sign up for anything at my kid's school, not attend events with my husband, not put my talents out there to be judged, stay home on the couch instead of going out and doing new things, but what kind of life would that be? No life at all. 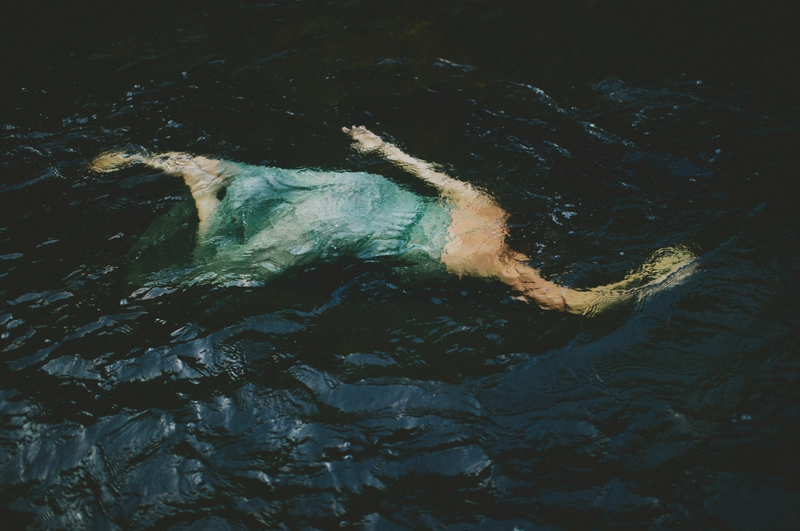 I challenge you to find your own version of a River Story photo shoot! Find something you have been wanting to do, and instead of putting it off because it would make you uncomfortable, just do it! Sign up for that half marathon! Take that cooking class! Go on that girl's weekend trip! Go out to dinner with those parents you like from your kids school - you could be making a friend for a lifetime! 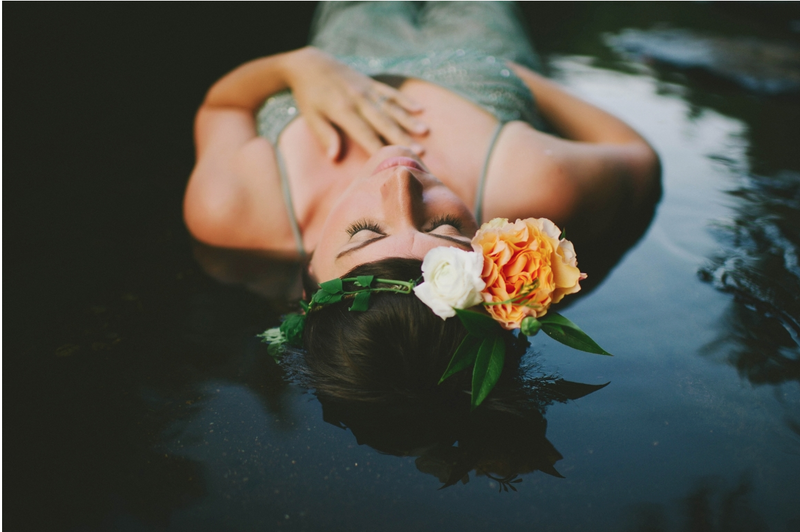 Or, schedule your own River Story photo shoot with Michelle Gardella. It is an experience of a life time - until I meet her again next summer in the river with my mother and daughters!! Take me to the river...wash me in the water! Rode golden Feizhou, open with two Bloody Fork, that nine faces in front of Bloody Skull Fork generally Asics Trainers Sale soft as tofu, Cuikulaxiu general rushed to the surface of the skull Asics Running Shoes Sale among the nine. You want Yingkang my nine face skull. Too naive. Grinning Asics Gel Cumulus Sale black Cheap Asics Womens Running Shoes Cheap Asics Womens Running Shoes robe old man cry, the next moment it is stared. I do not Cheap Asics Running Shoes know when I saw the hands of the two full three meters Asics Trainers Sale long bloody Fork, body ice speed gush spiritual power, over two bloody Fork instant chill filled. nike free run pas cher Êtes-vous ah, nike free run pas cher ah bon intelligent. jeu pas cher pour aller tête à sortir de ce nike free run pas cher grand lit, souriant, en regardant comment vous avez dit ici. Je dis à ma Chaussures Nike running factory store mère nike free run pas cher ici pour vendre des brochettes, http://www.nikefreerunspascher.fr en regardant autour pour voir ce que vous cherchez pour elle.